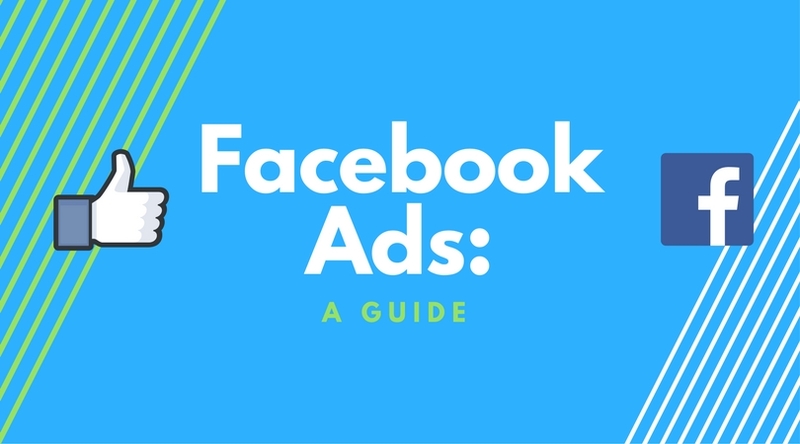 In Part 2, you’ll learn how to get started with Facebook ads. You’ll also learn all the important information you need to know about your account. This includes how to manage permissions, knowing and changing your spending limit, and other useful information that will help you to manage a smarter advertising campaign. Before you start with the ad account, you will first need to create a Page for your business. Pages are where you share your stories and connect with people. Like profiles, you can customize a Page by publishing stories, hosting events and more. People who like your Page and their friends can get updates in News Feed. To get started, click on the downward arrow on top. A drop down menu will appear, and click on “create adverts”. You will be taken to a setup wizard and the first question you will be asked is “what's your marketing objective?”. Choose from the option given. I suggest choosing the boost post option. Then click “Create Advert Account"
The next few steps might look a bit difficult but don't worry, if you have no idea what to fill in, just leave it blank first. You will be able to edit it after. The ad set level is where you set your targeting options as mentioned in Part 1. You can start by choosing the demographics of your target audience (Location, age, gender, and language).We will cover the targeting options in more detail for Part 3. Which will include the different targeting strategies you can use for your business. Other sections in the advert set is budget and schedule. You can control how much you would like to spend and also choose when you want your ads to appear. You can either set a daily budget or lifetime budget and set the end date. Once that is all set, you can click on 'continue'. It won’t be an ad without media and text to go along. This is what will be shown on your audiences’ news feed. Use this section to create the creatives that grabs their attention. Make sure that you select the ‘create new advert’ tab if you don’t have any existing post on your Page. Upload an image to use in your ads. The recommended image size is 1200 x 628 pixels. Now add in some text to tell your audience what the ad is about. It can be a promotion, educational content, or a story that you would like to share. You can preview the ad for different placements on your right hand side. The next step after you place order is setting up your billing and payment method. You will need to use your credit card or debit card. If you are in Malaysia, you may use your online banking account. There are two ways that Facebook will bill you. Tips: To avoid from paying too much, try setting up a spending limit for your campaign or monitor the budget that you set for your ads. After you successfully created your ads, it will be displayed in your ads manager. This is where you monitor the performance of your ads. You can always go back and edit your ads by clicking on the pencil icon. Keep in mind that any likes, comments, or shares will disappear if you edit the image or text of the ads. It will be considered as a new ad. However, if you edit the targeting, they will not disappear. For more information on budget, delivery and charges, you may refer to this guide in the Advertiser Help Center.